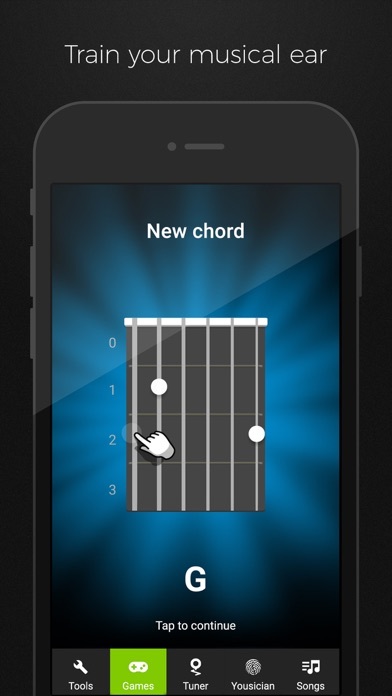 I got this app because of all the good reviews, not knowing what would go wrong with it. I tuned my ukulele and it said it was right so I thought I was good; once I finished all of the strings I did them again just in case. Once I checked them it said they were all wrong after it just said it was right. I did this multiple times and the same thing happened, it would say it’s right then when I check it and it’s all wrong again. I’m just going to find a better app. This app is amazing! 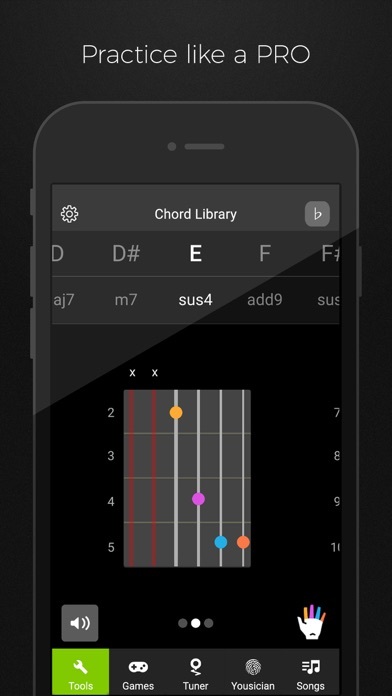 It’s very easy to use, and I love the choices between the different instruments. 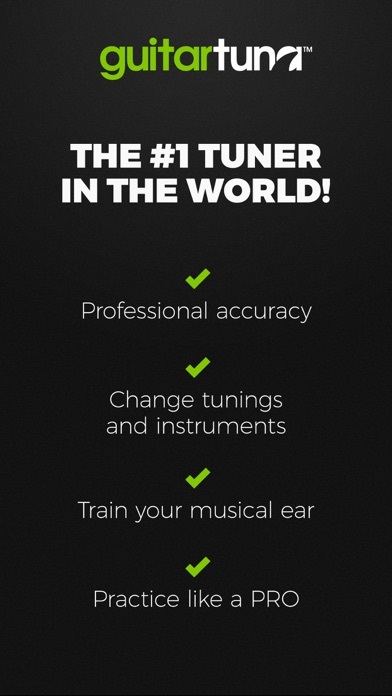 It’s a very accurate tuner and will help novices out a lot. 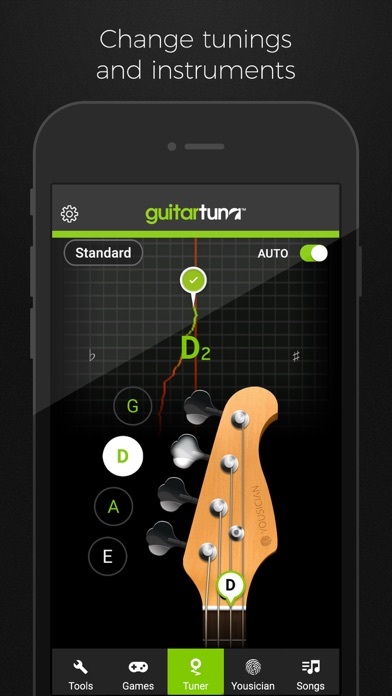 Download this tuner!!! 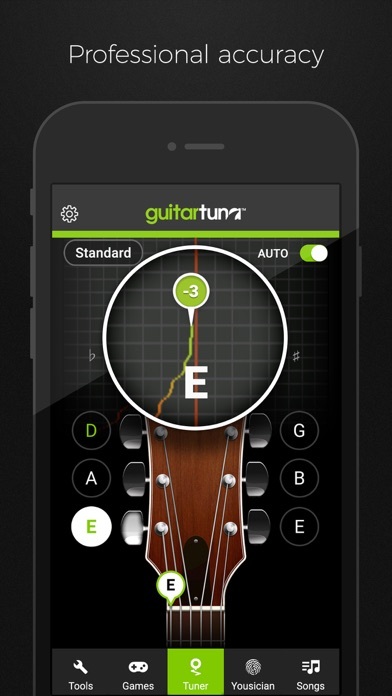 I teach elementary- cheap guitar gets knocked over on a regular basis....this is so quick, so accurate and so easy!